Forecast:The sales for Just Like Jesus and its accompanying products (the devotional, the teen version, etc.) have topped a million copies, so the success of this gift book is a no-brainer. 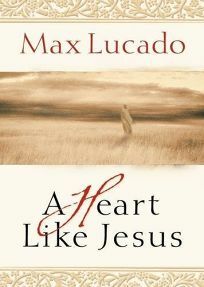 At least one Lucado title has appeared on the CBA bestseller list every month for the last 12 years, and he now has a total of 25 million books in print.